Shaped by his 25 years travelling the world and enlivened by his encounters with presidents, tycoons and villagers from Rio to Beijing, The Rise and Fall of Nations rethinks the dismal science of economics as a practical art, based not just on crunching numbers but on live observation. 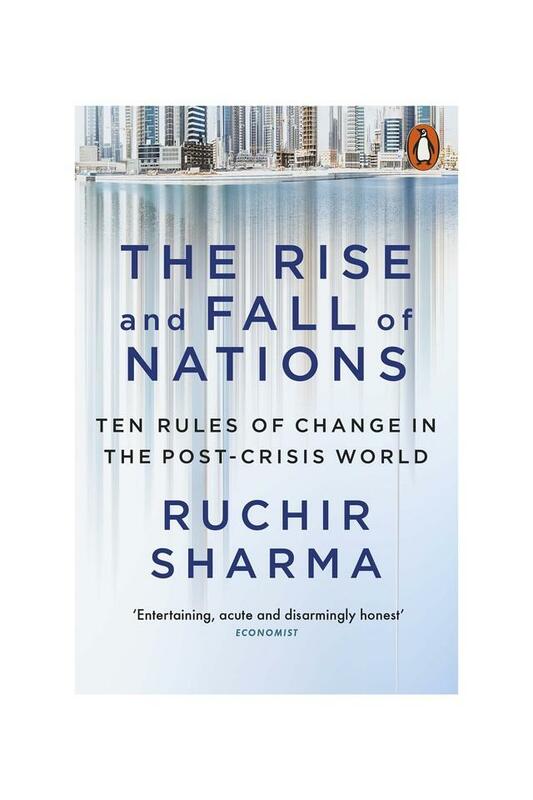 He shows us how to read the political headlines, the world billionaire rankings, the price of onions and popular news magazine covers as signs of coming booms, busts and protests. 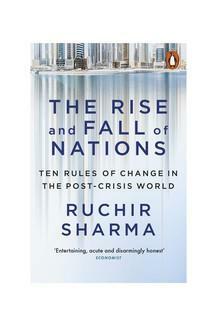 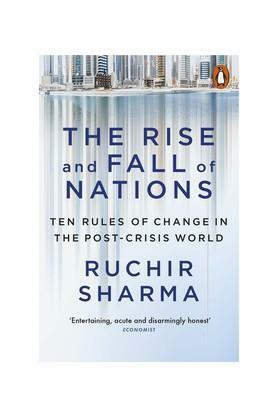 Parsing the complicated flood of data on debt, trade and capital flows, Sharma explains exactly which numbers are most telling for a nation's fortunes and when they signal a turn for the better or worse.In our post-crisis age that has turned the world on its head and ended a decade of supercharged growth, replacing political calm with revolt, Sharma's pioneering book serves as a highly readable field guide to understanding change not only in this new era, but in any era.